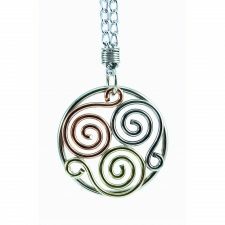 Beautiful Irish Necklaces! 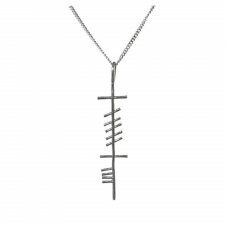 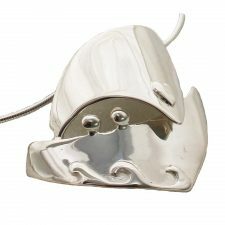 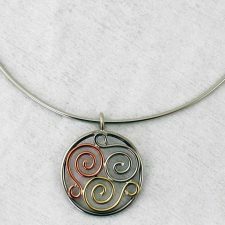 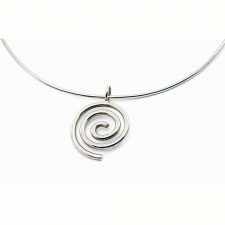 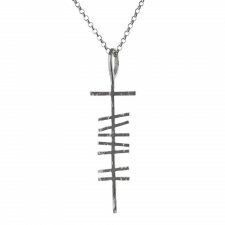 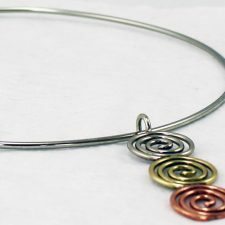 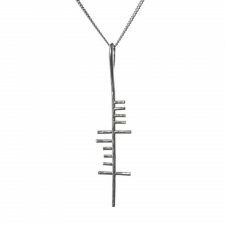 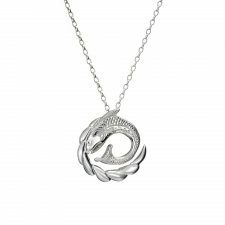 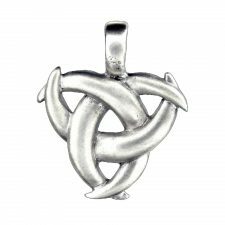 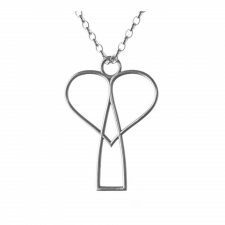 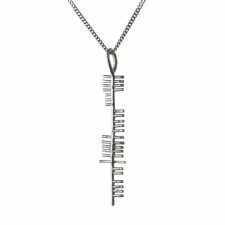 Irish Jewellery is a sure thing for a great Irish gift and you won’t go wrong with the selection of Necklaces at Totally Irish Gifts. 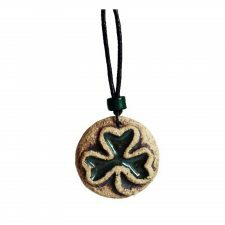 Our handmade Irish Necklaces and Pendants are made from silver, silver and gold plated, porcelain, freshwater pearls, agate beads, lace, hematite beads, shamballa beads, crystals and more. 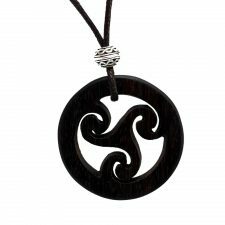 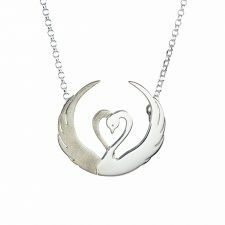 The handcrafted nature of our Irish Jewellery make many or our Necklaces completely unique. 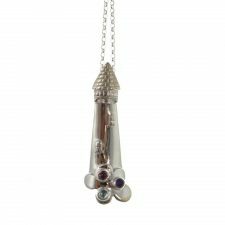 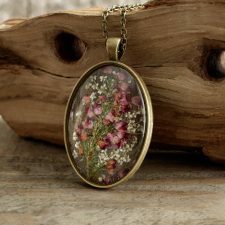 Browse our range of Necklaces and Pendants to find a perfect gift for a special occasion such as birthday, Christmas, Mother’s Day, Valentine’s Day and more. 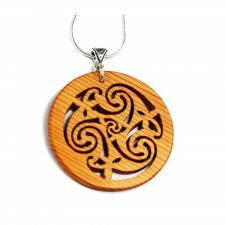 Beautiful necklaces from Ireland. 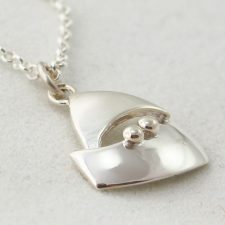 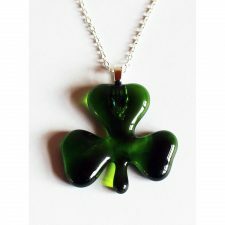 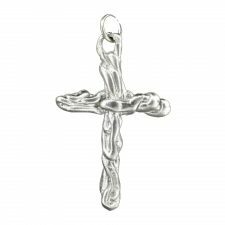 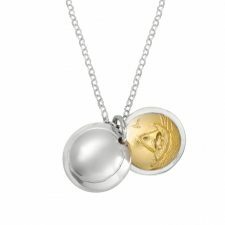 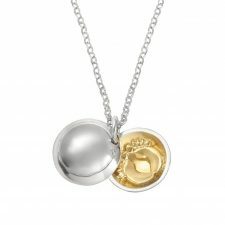 As a special treat give your loved one a beautiful necklace from Ireland!